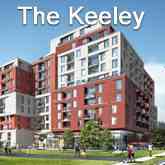 Saturday in Downsview Park Condos will bring three new Graziani + Corazza Architects-designed buildings to the southwest edge of the vast park, with frontages along Keele Street to the west, Downsview Park Boulevard to the north, and George Butchart Drive to the east. 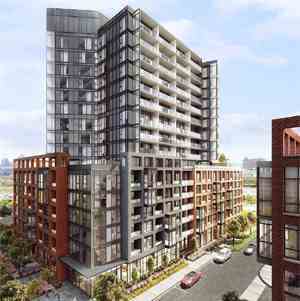 Saturday in Downsview Park Condos residents will have access to a total of 2,116 m2 of amenities, to include 381 and 395 m2 indoor amenity spaces, as well as 1,340 m2 of outdoor amenity space located at grade around the building. 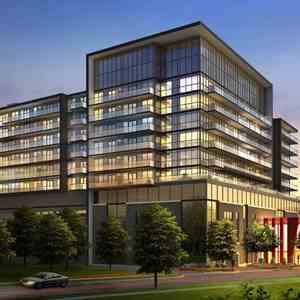 Saturday in Downsview Park Condos is a new per-construction Condo project located at Keele street In Downtown Toronto. 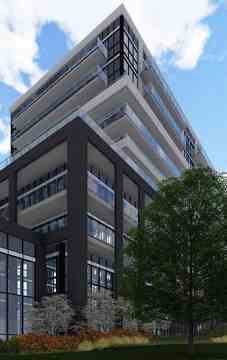 The Project Including condos units,Developed by Mattamy Homes. 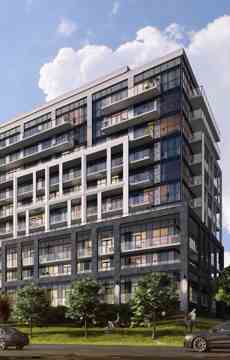 Saturday in Downsview Park Condos will be on sale soon.